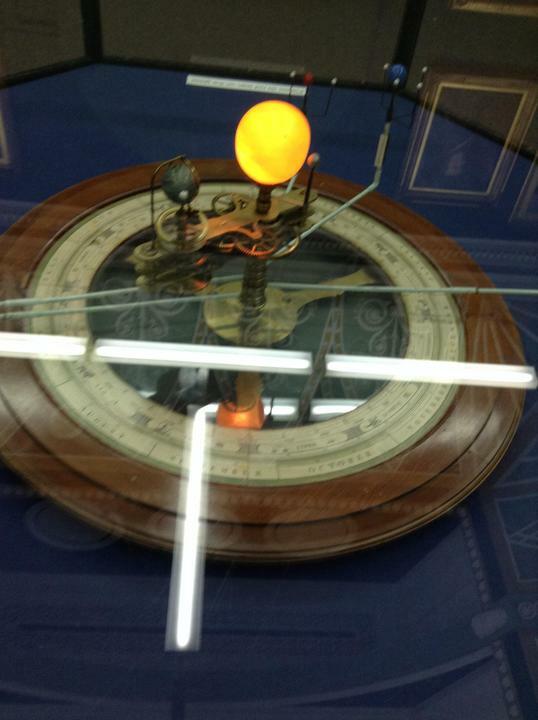 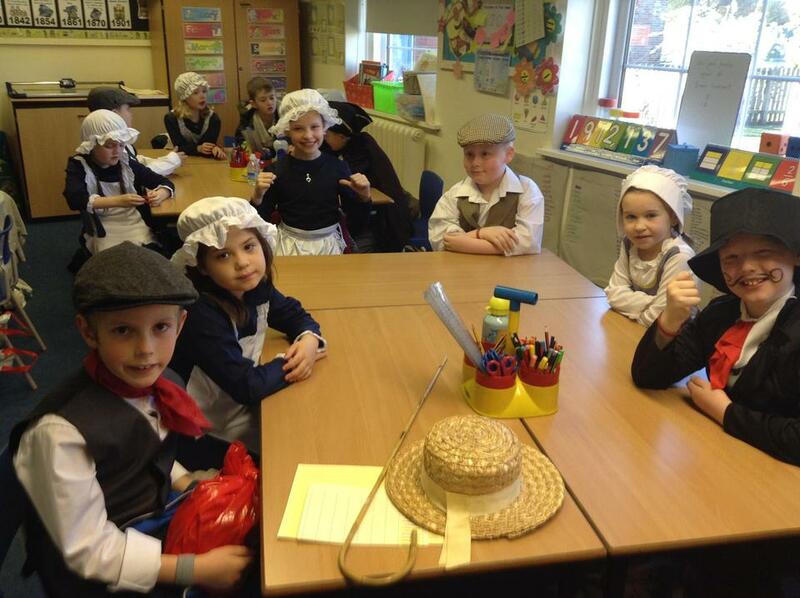 We will update this page regularly with pictures of our latest news! 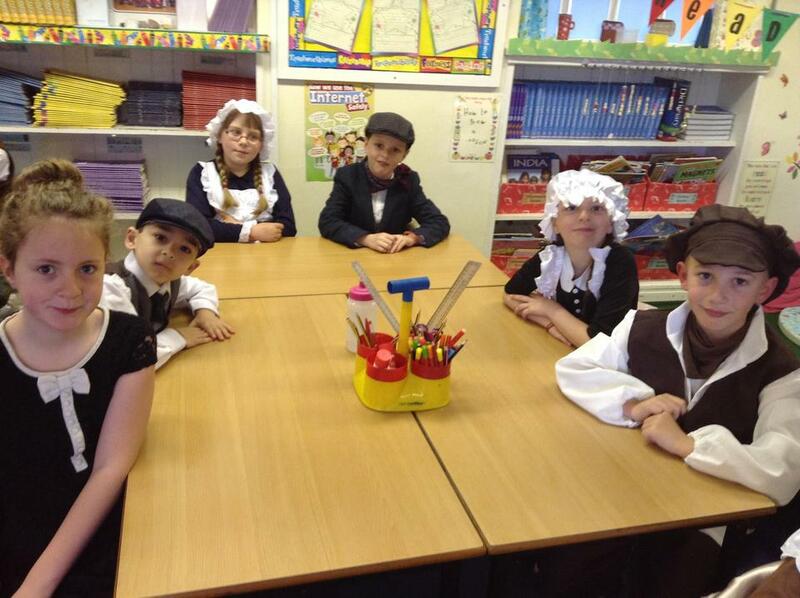 Class 3/1 is taught by Mrs Russell (Monday, Tuesday and Wednesday) and Mrs Collins (Wednesday, Thursday and Friday). 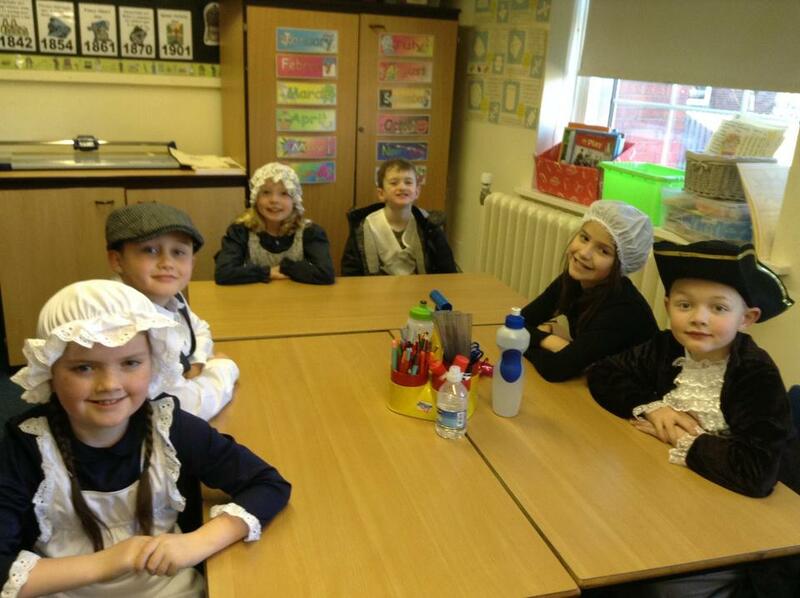 Our teaching assistant is Mrs Lowery. 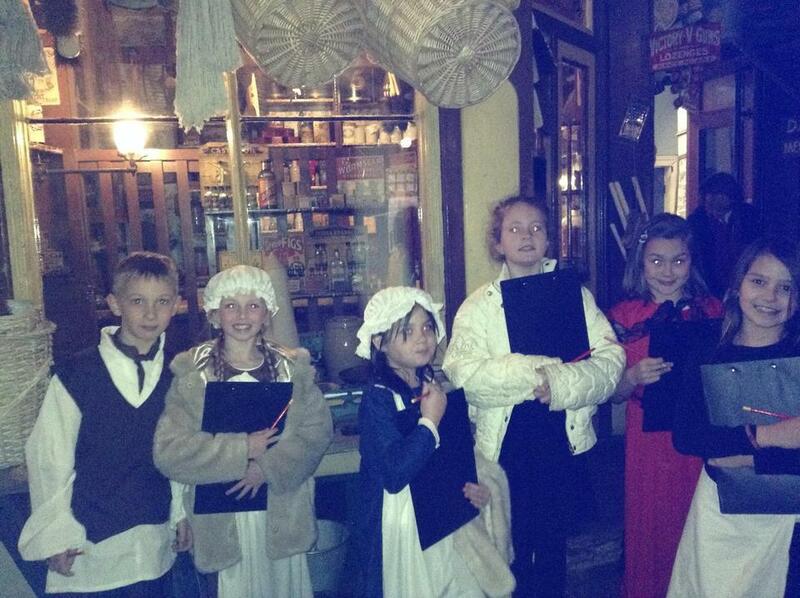 Reading - every night if possible as this makes a HUGE difference! 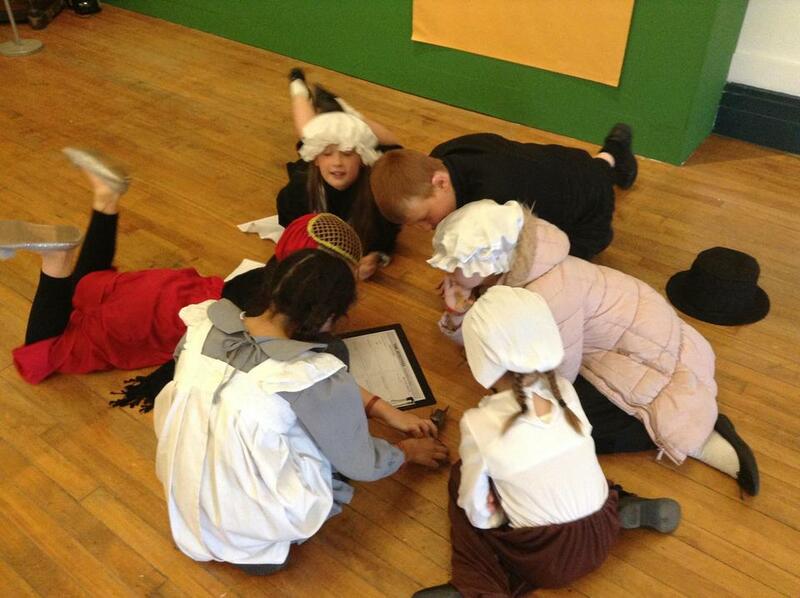 Please also check the Class Dojo app for messages and regular class updates! 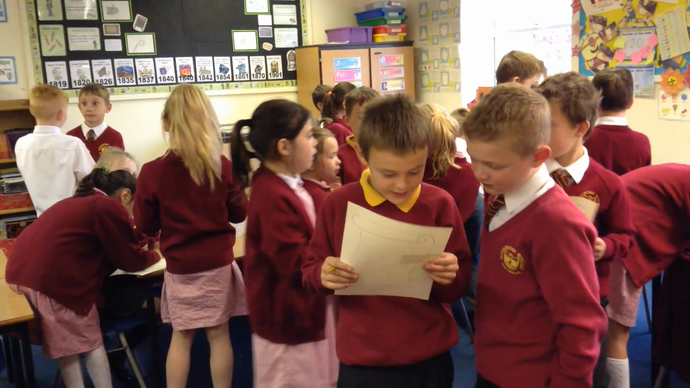 Today in our topic lesson, we all had role-play cards. 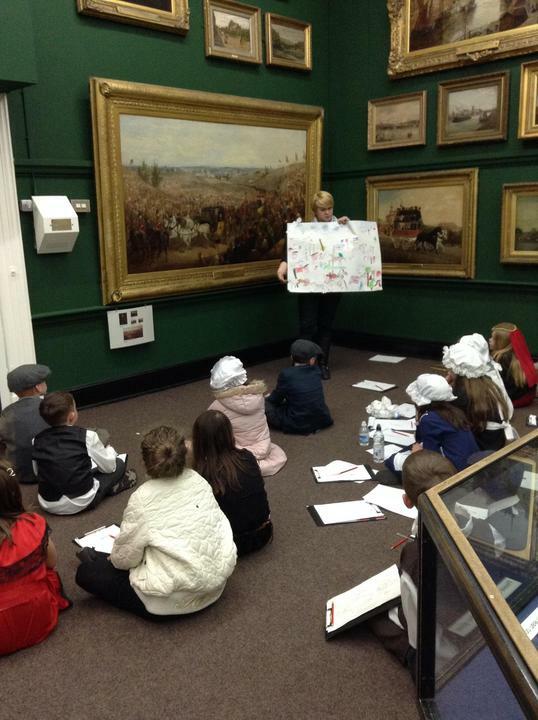 We had to pretend to be the child on our card and meet and greet other children telling them about our job and the dangers and difficulties. 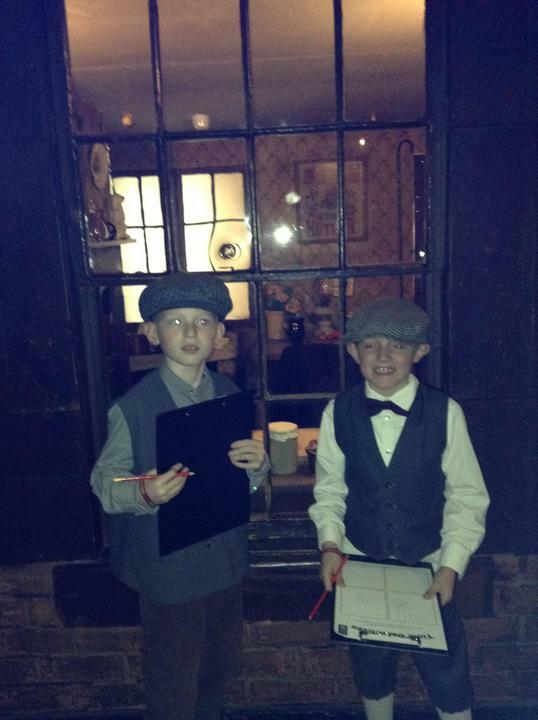 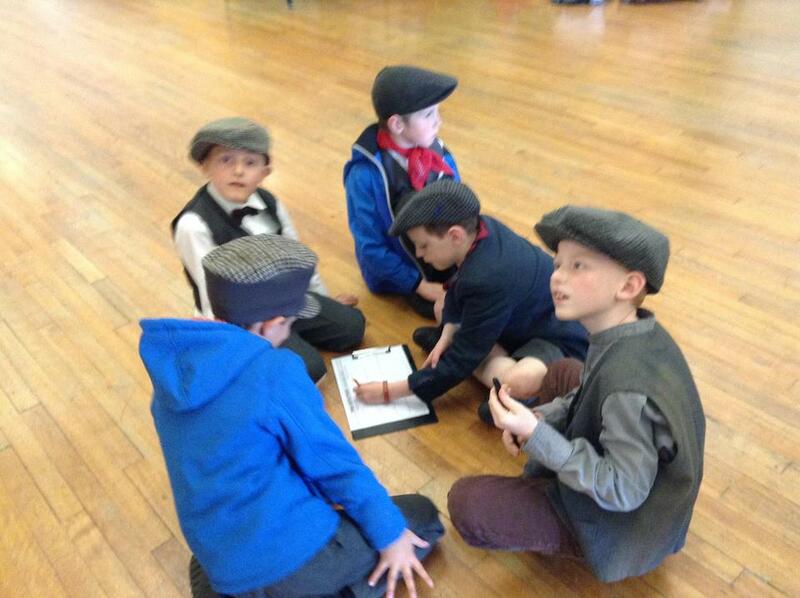 We found out children as young as 4 were sent to work inside the coal mines and other children in factories and cotton mills worked 16 hours at times without any fresh air! 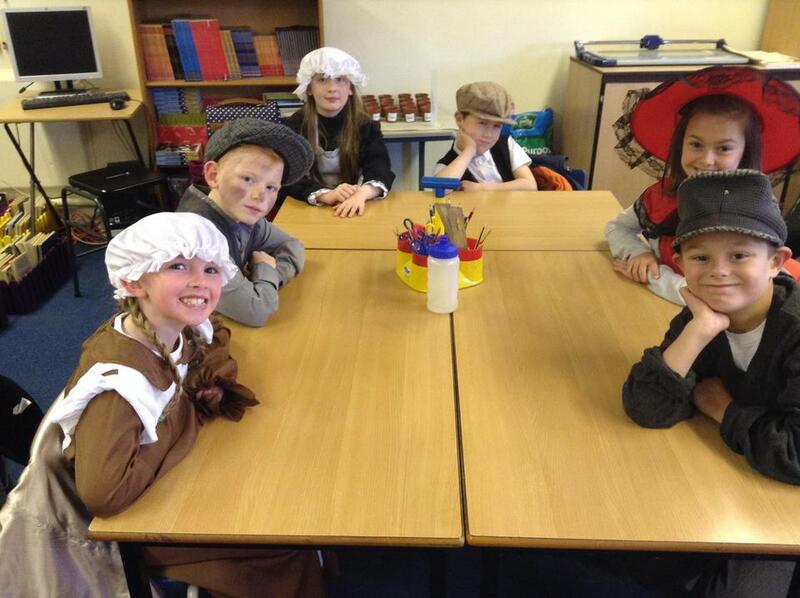 We felt very lucky that life today is different! 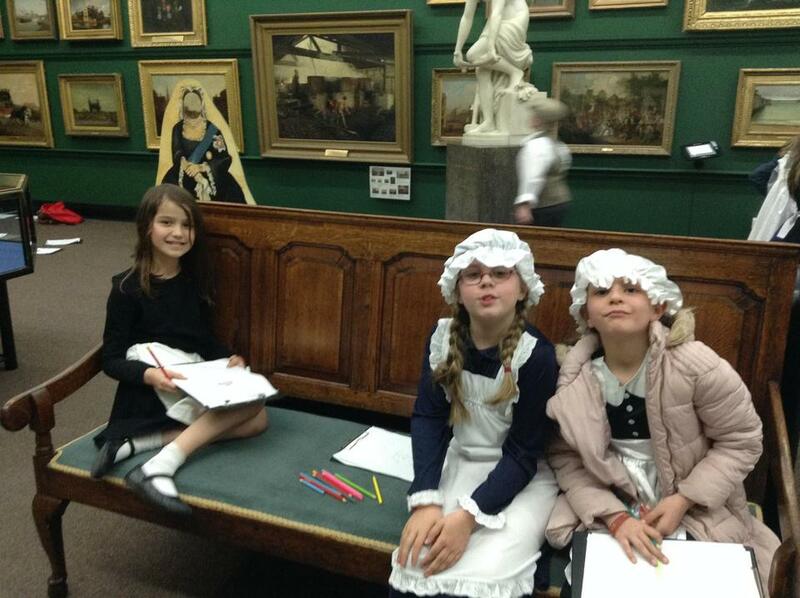 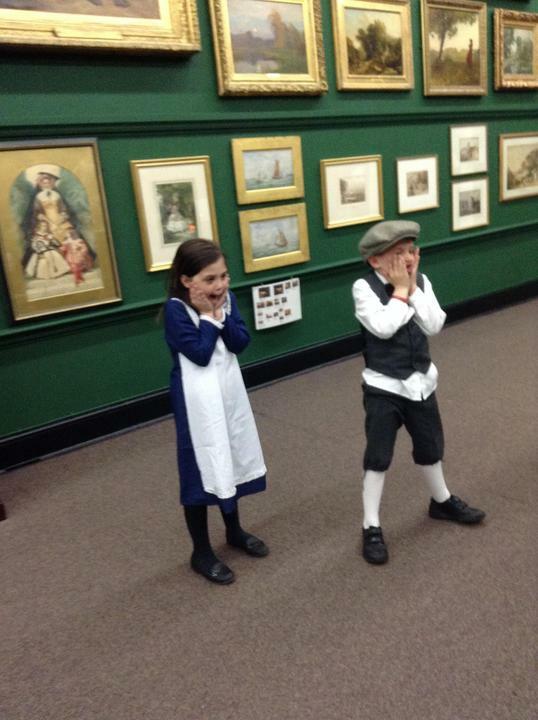 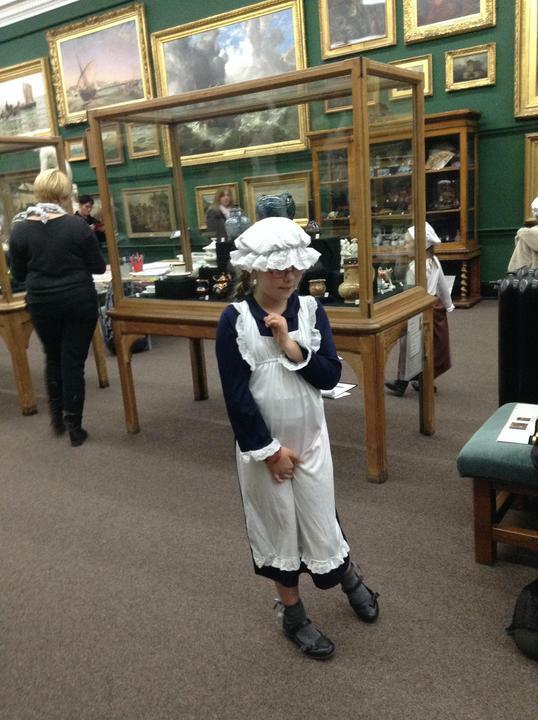 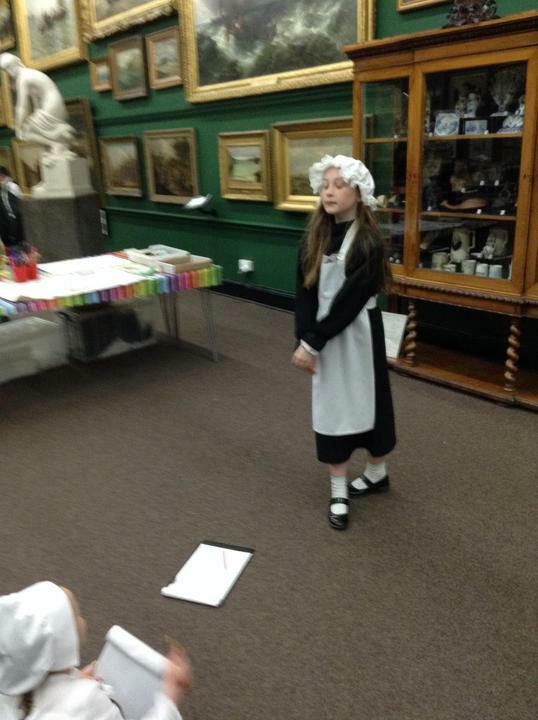 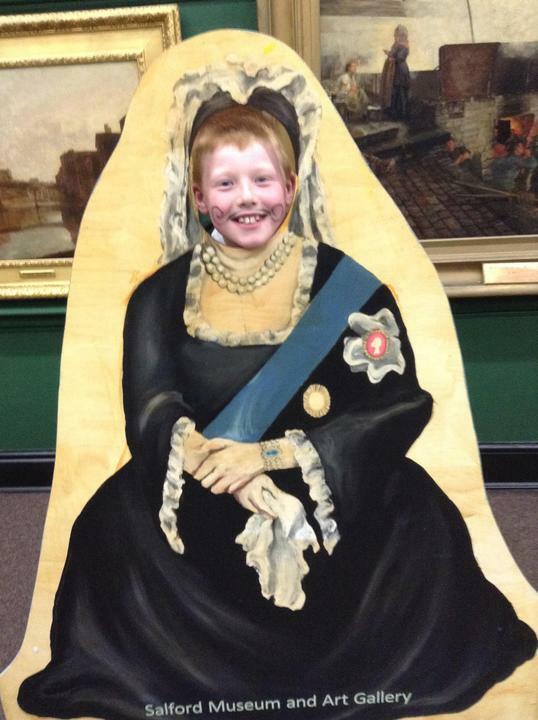 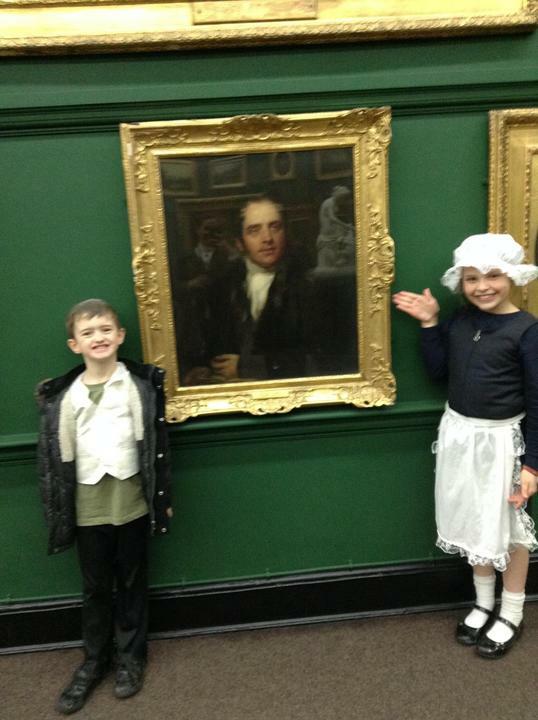 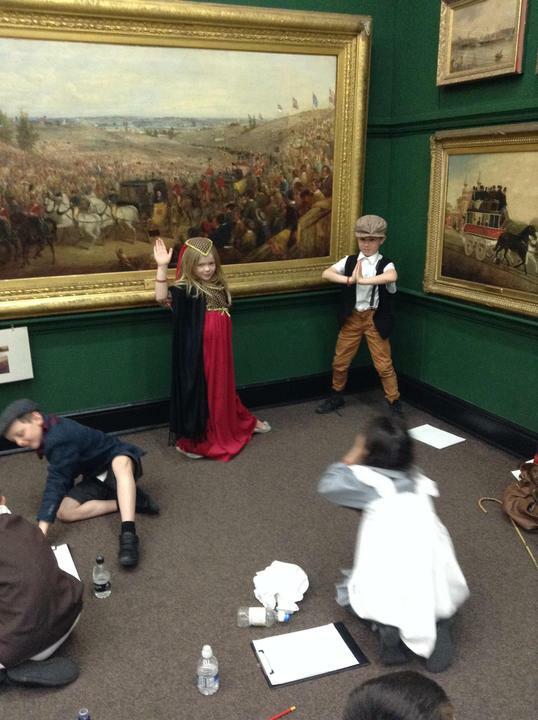 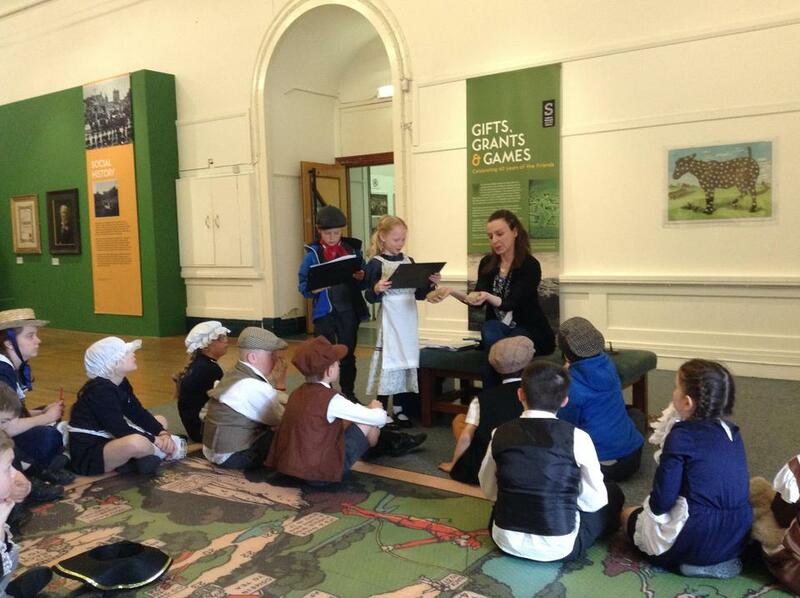 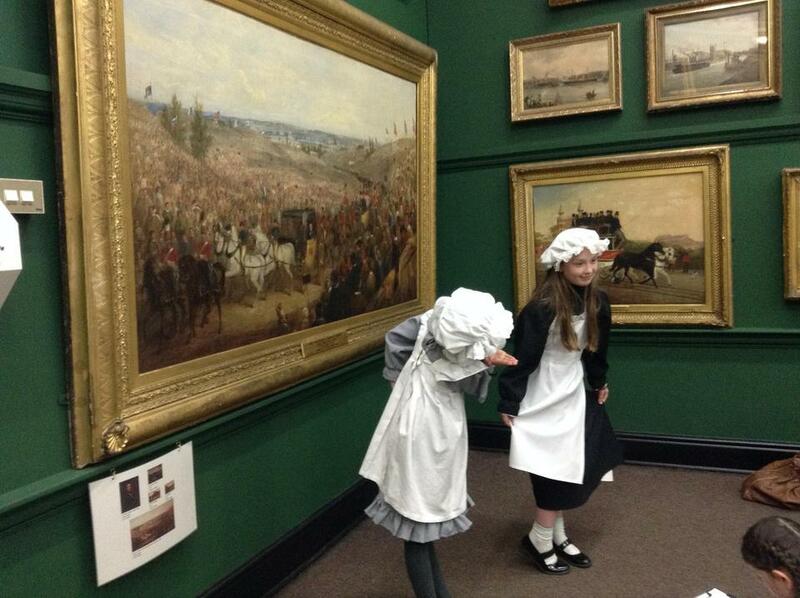 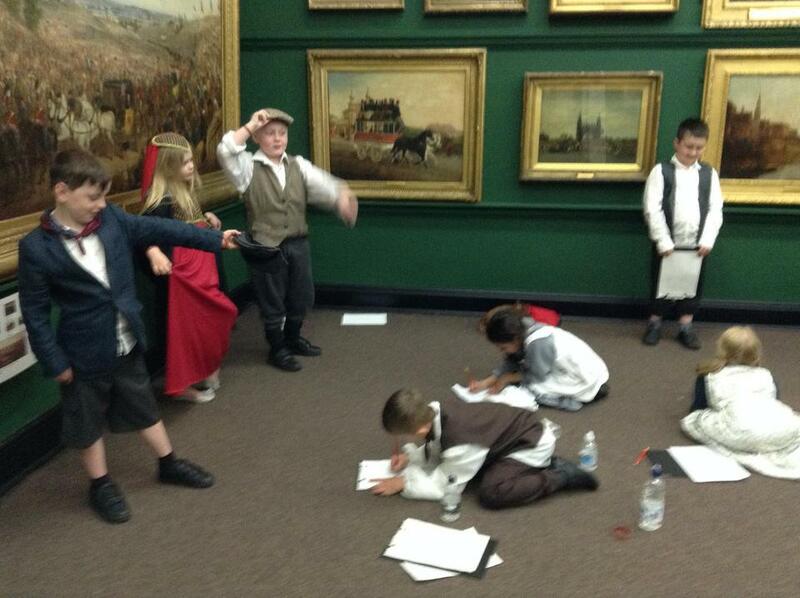 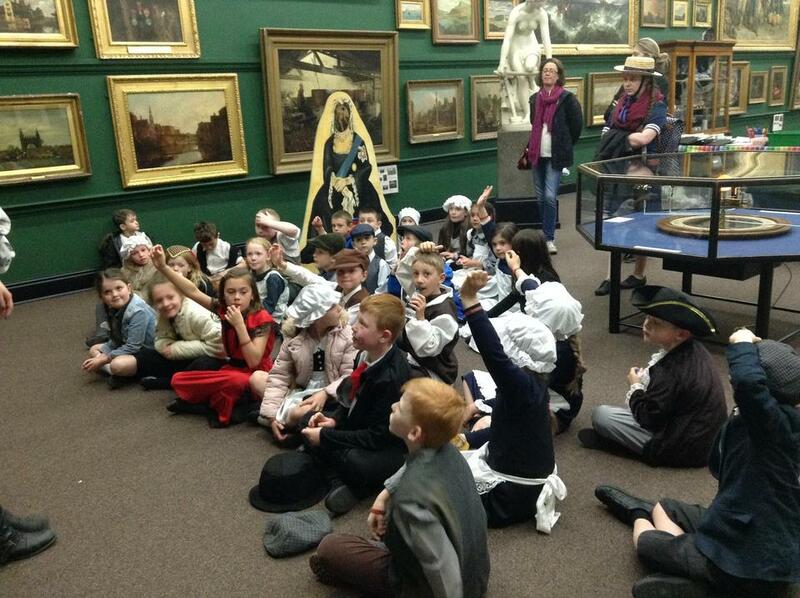 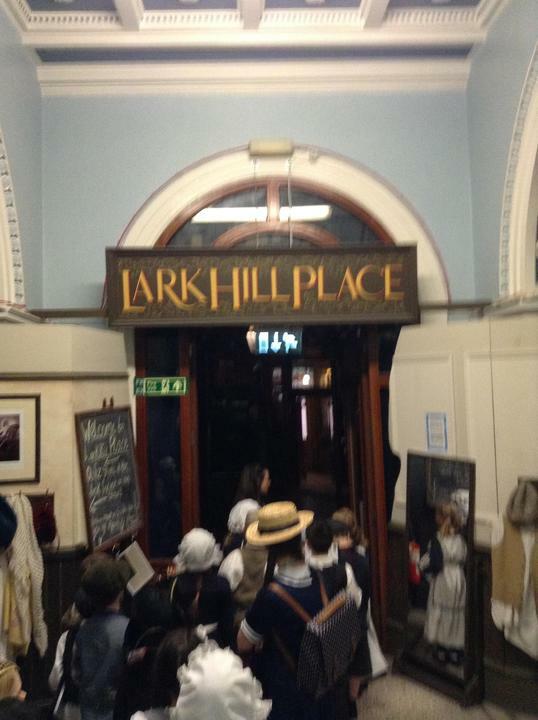 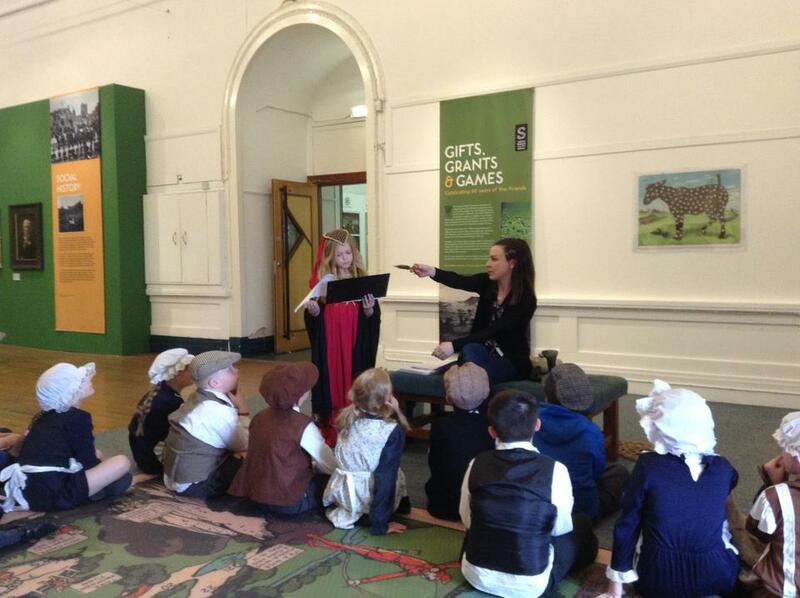 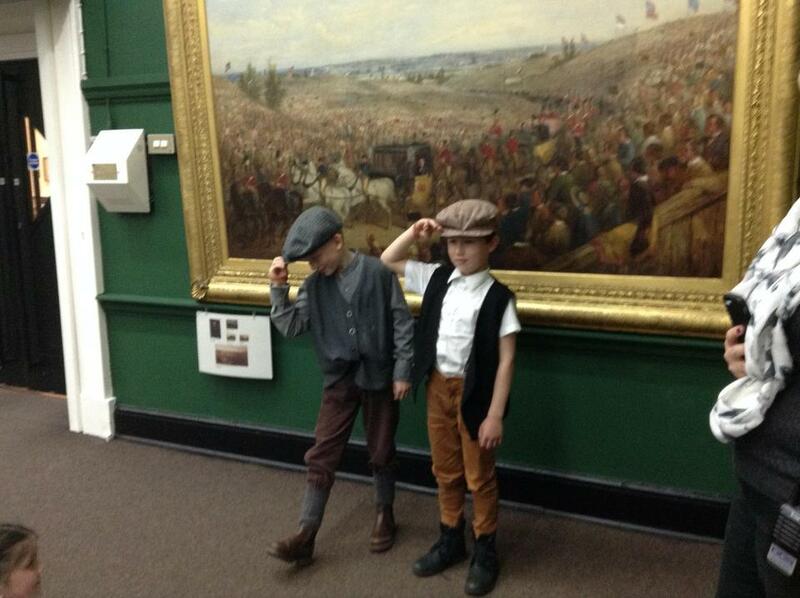 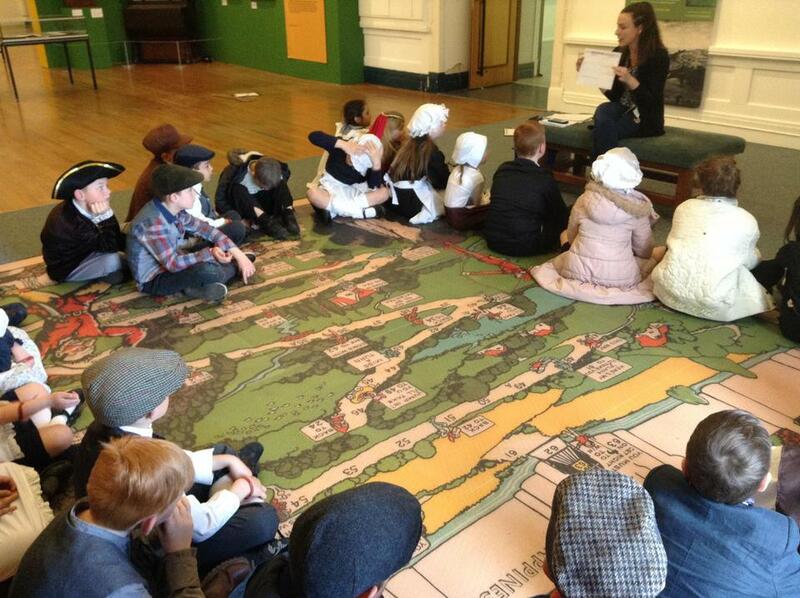 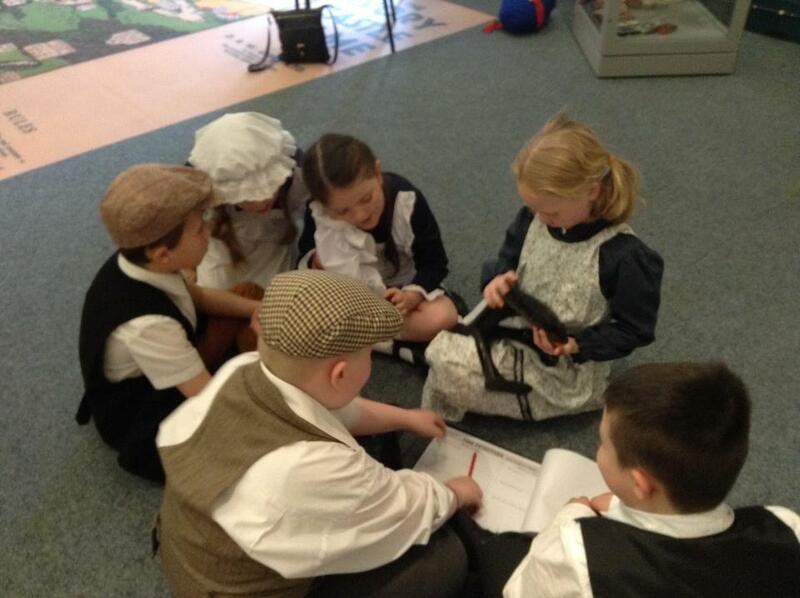 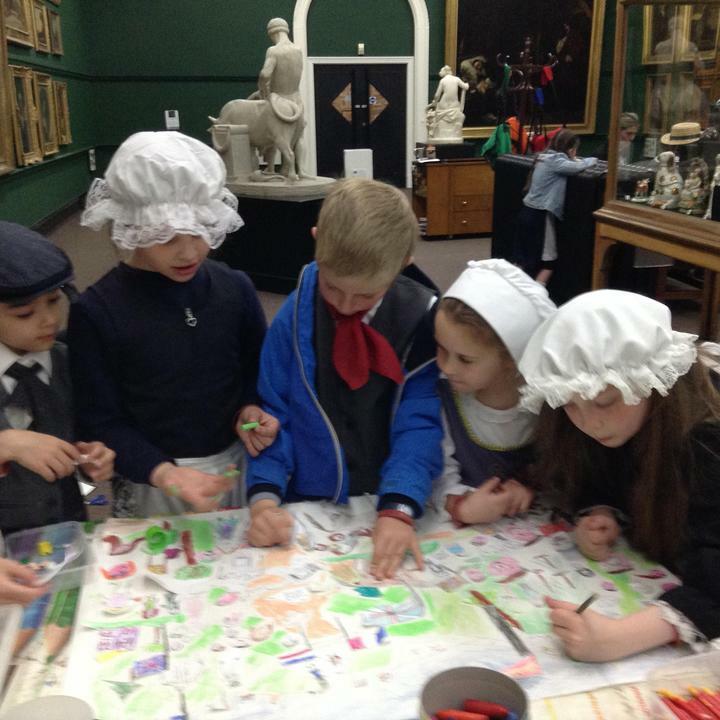 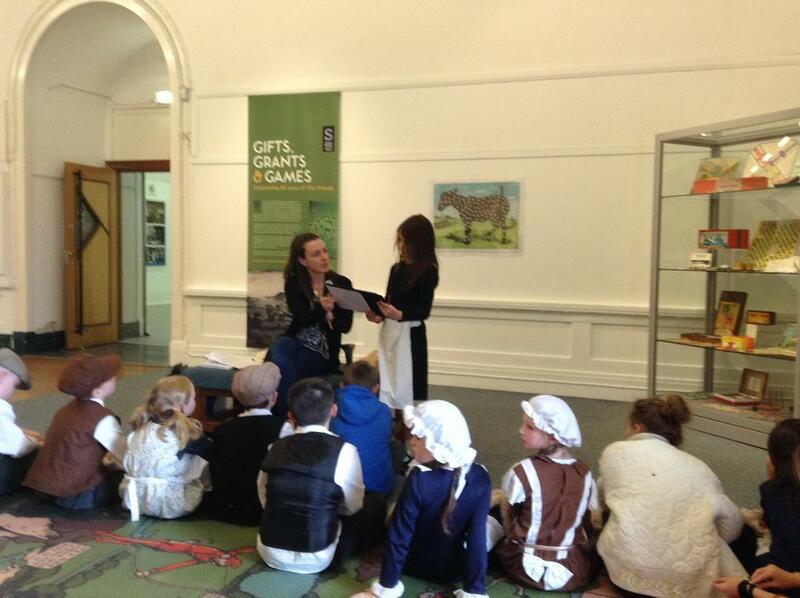 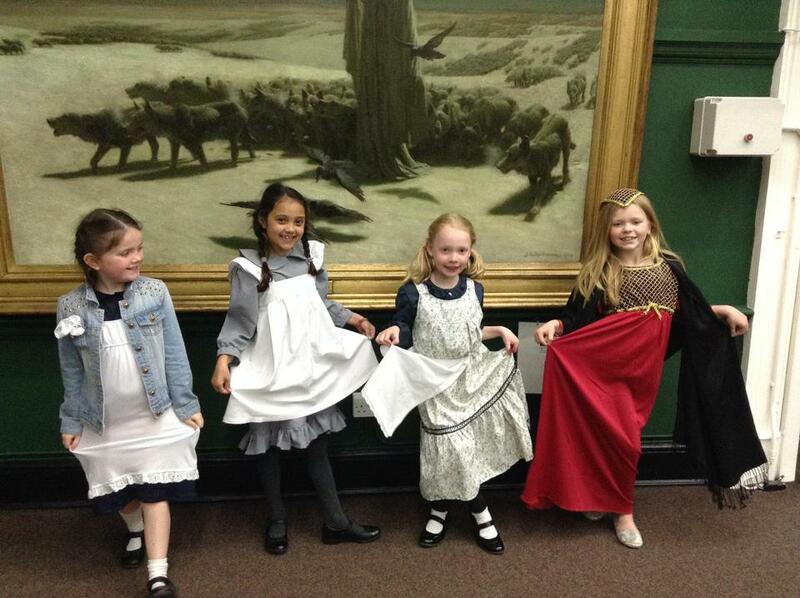 What a fun day we had on our Victorian trip to Salford Museum. 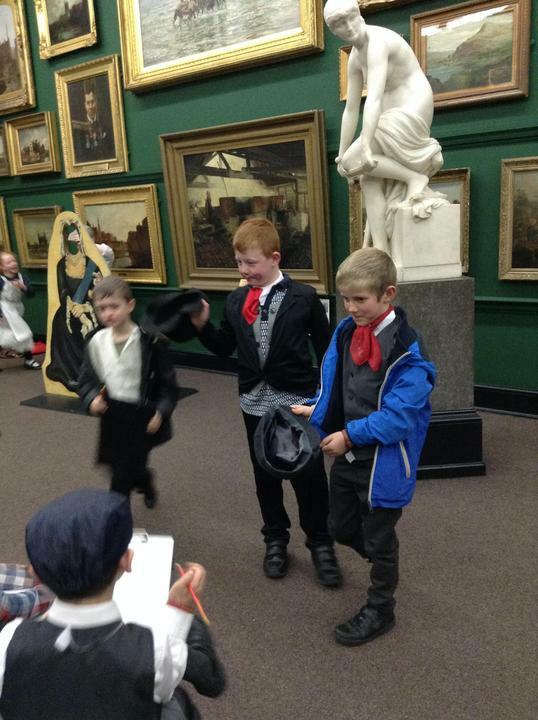 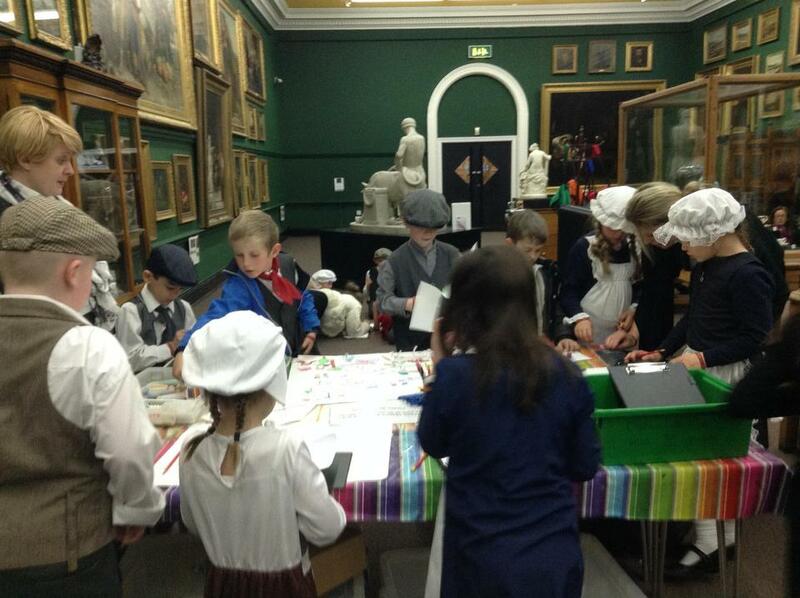 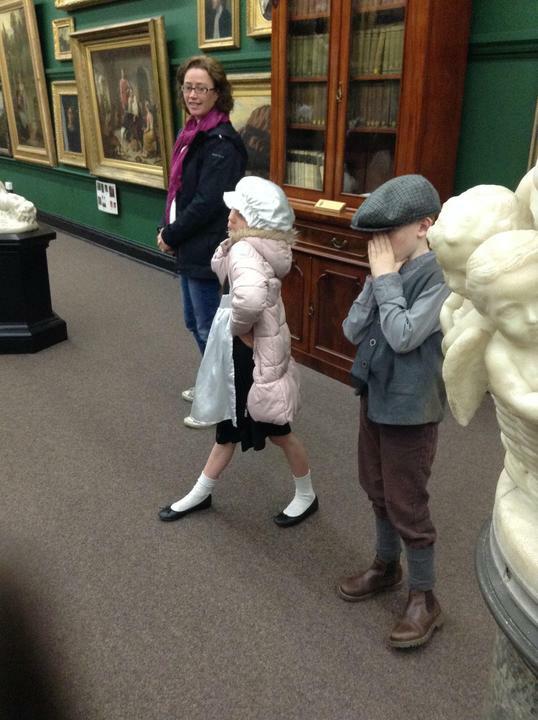 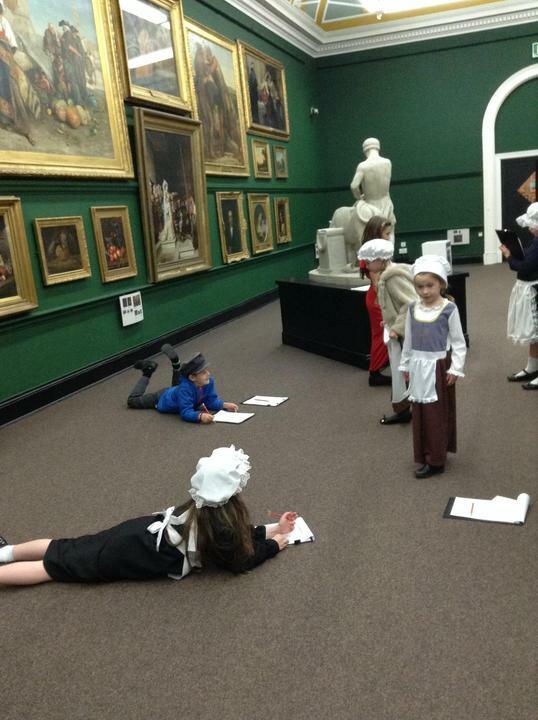 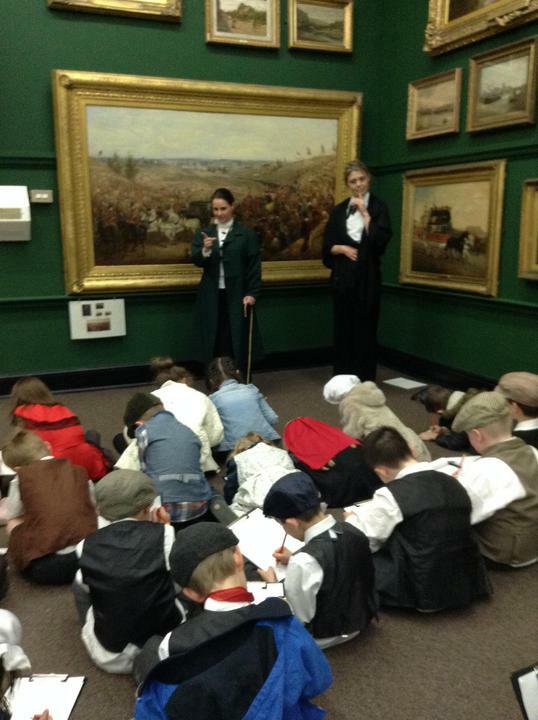 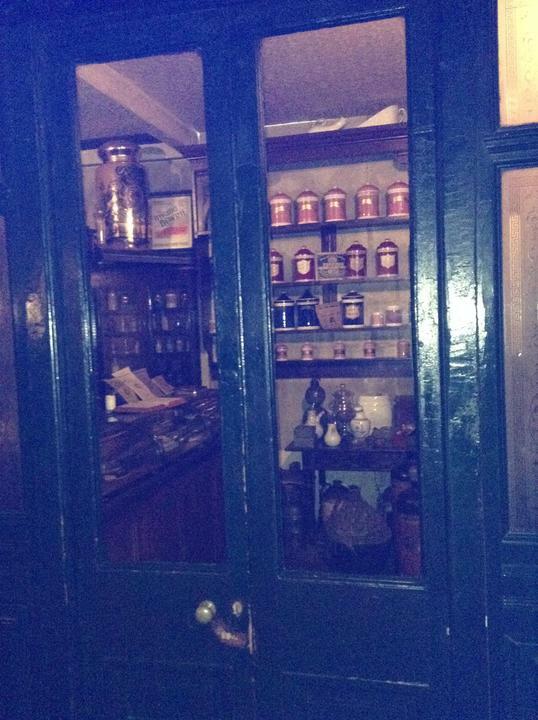 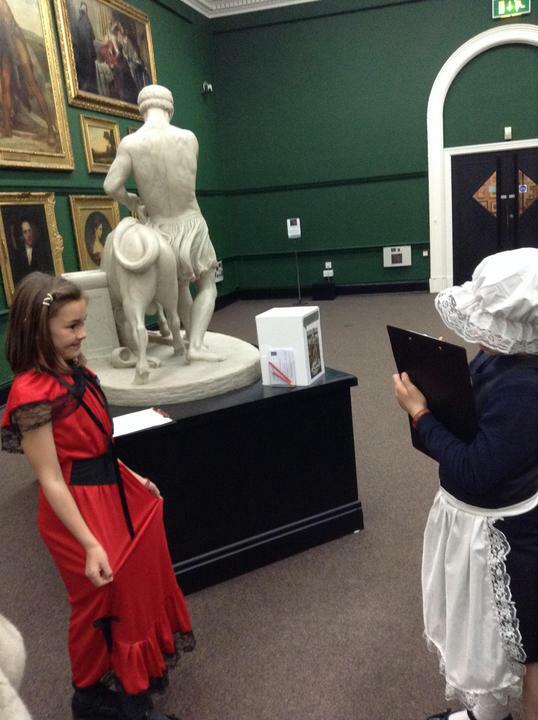 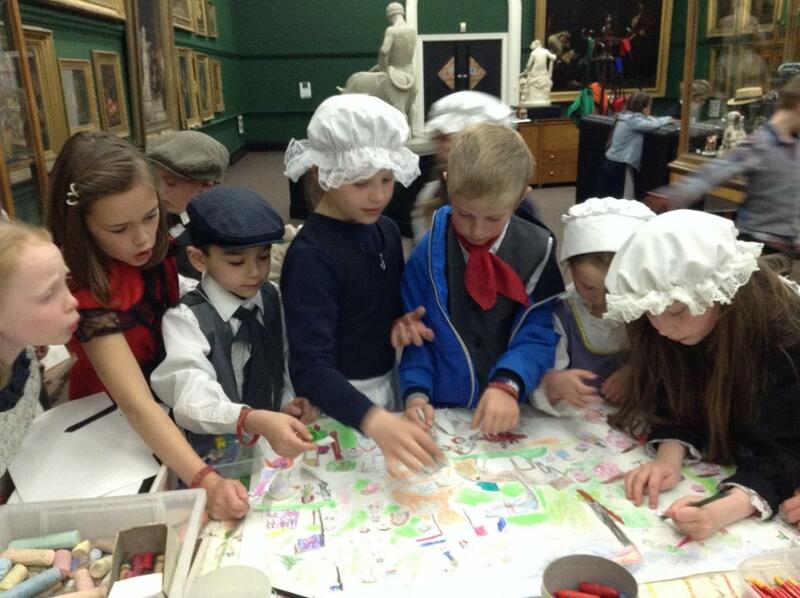 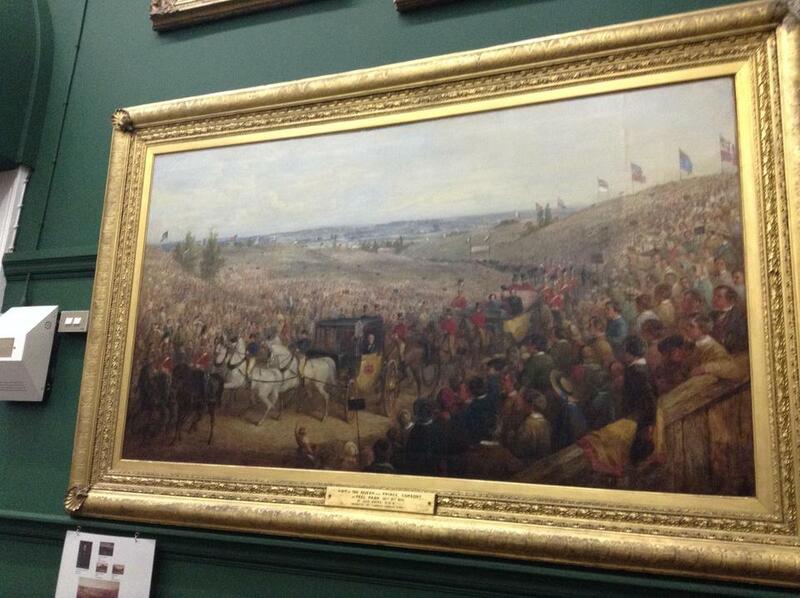 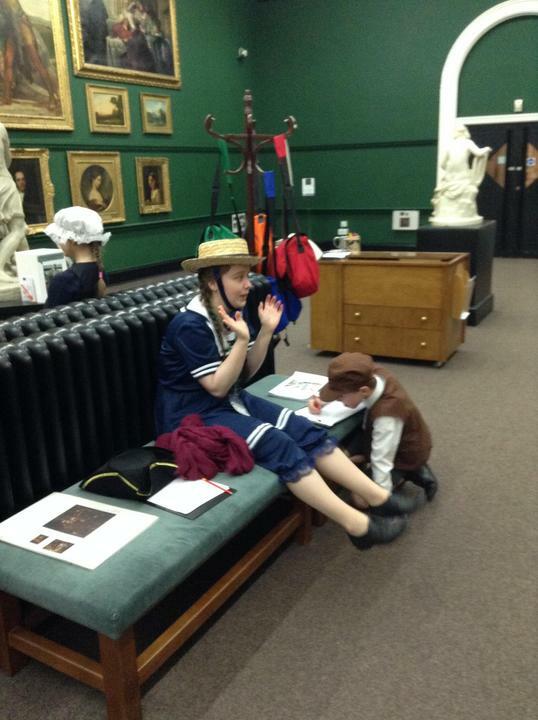 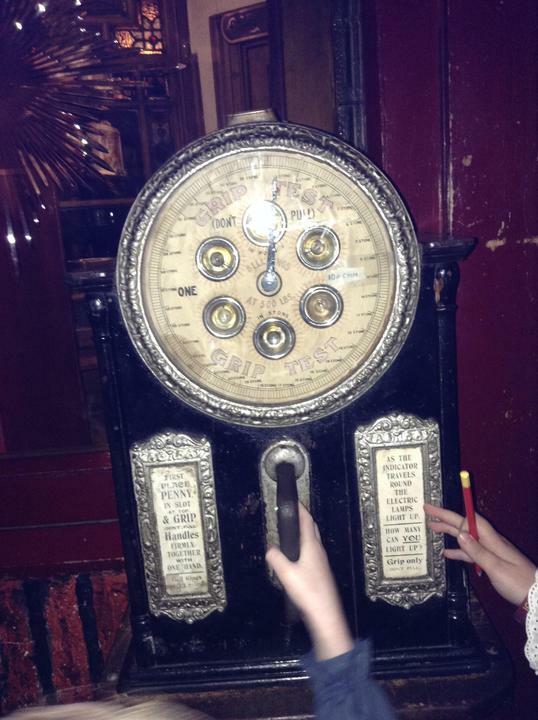 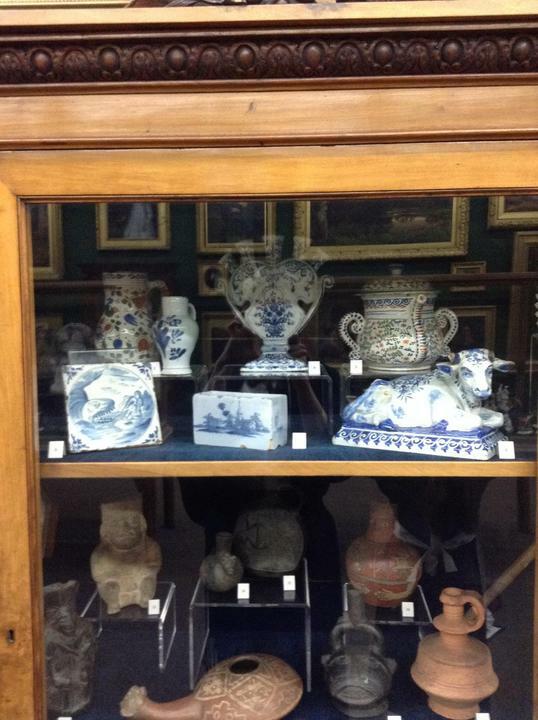 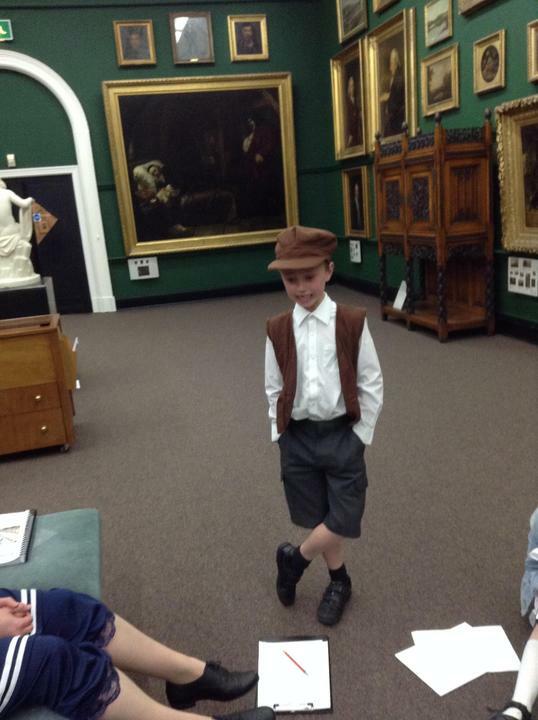 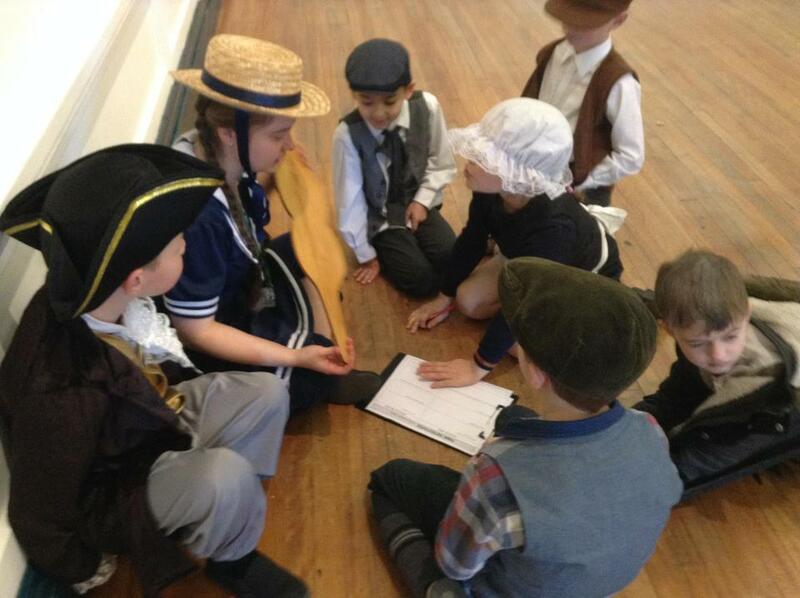 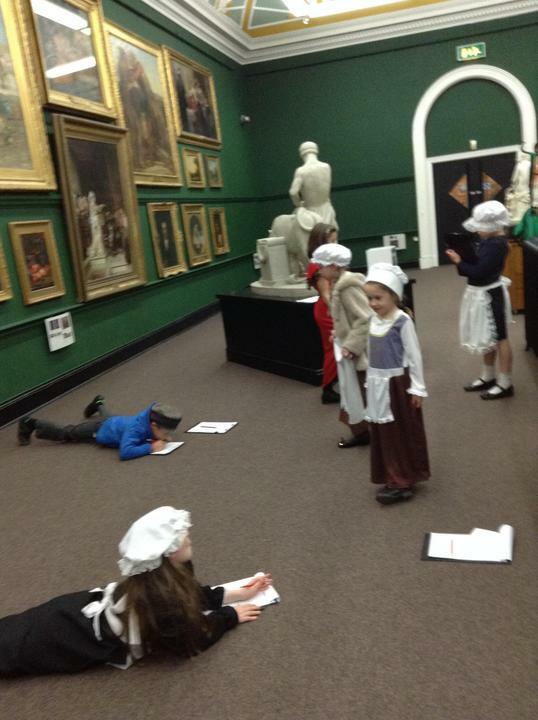 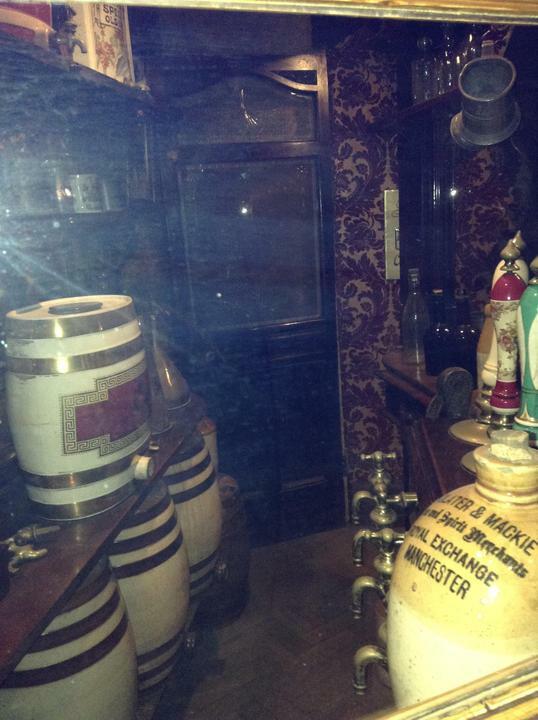 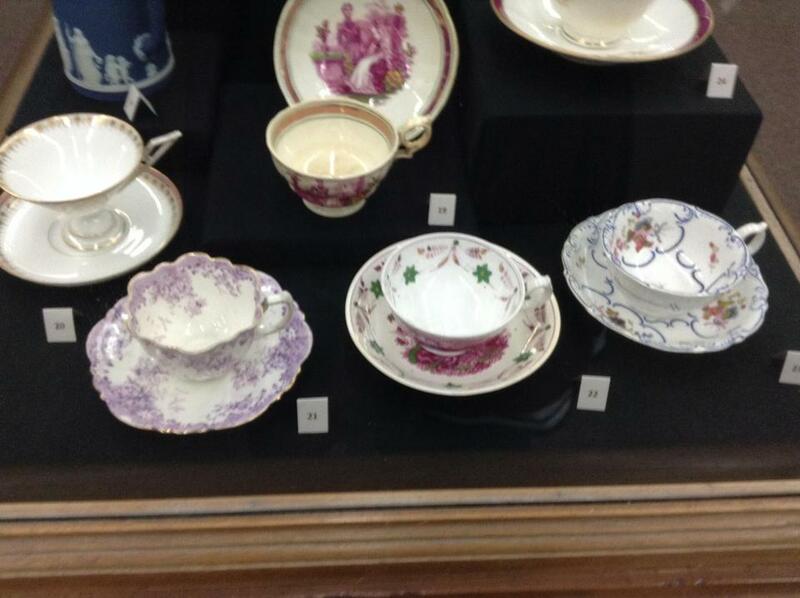 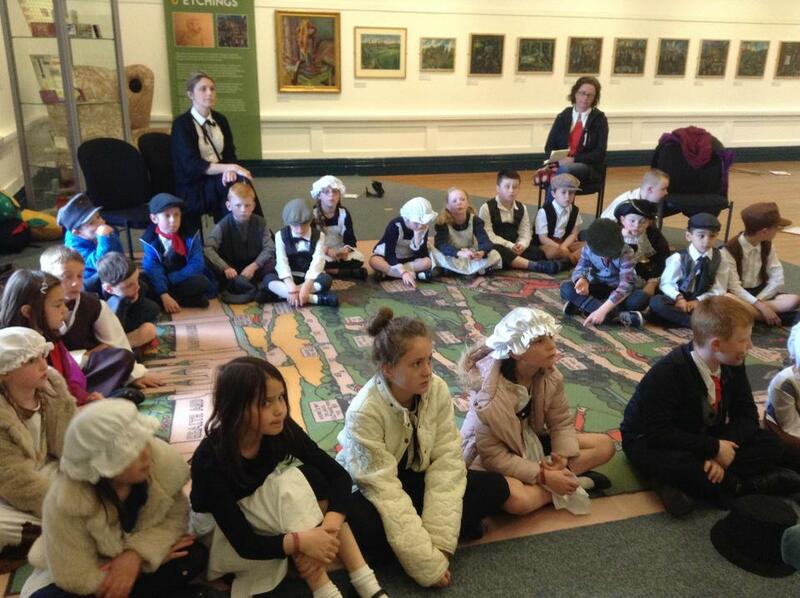 We explored Victorian objects, looked at and recreated Victorian paintings and got to explore a Victorian street. 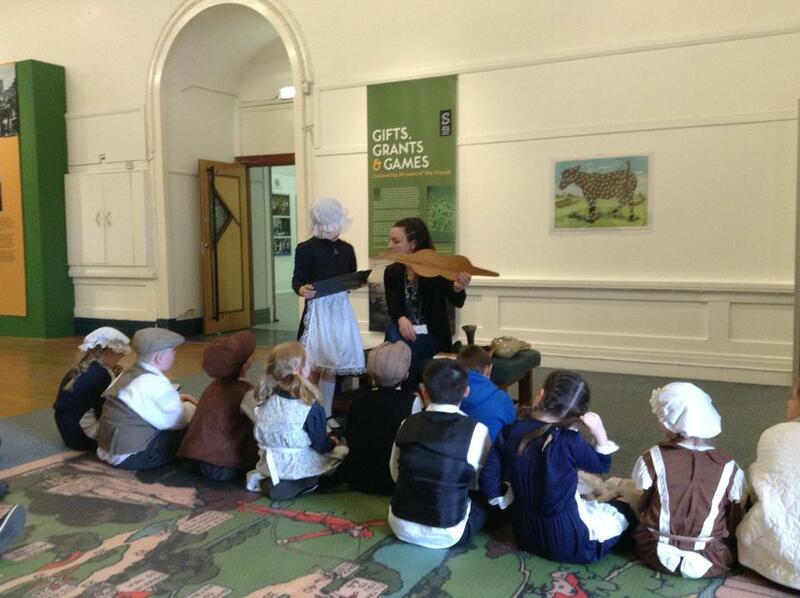 Stone Age Day - We built dens, carved Stone Age tiles, sat around the fire pit and toasted marshmallows and took part in various craft activities. 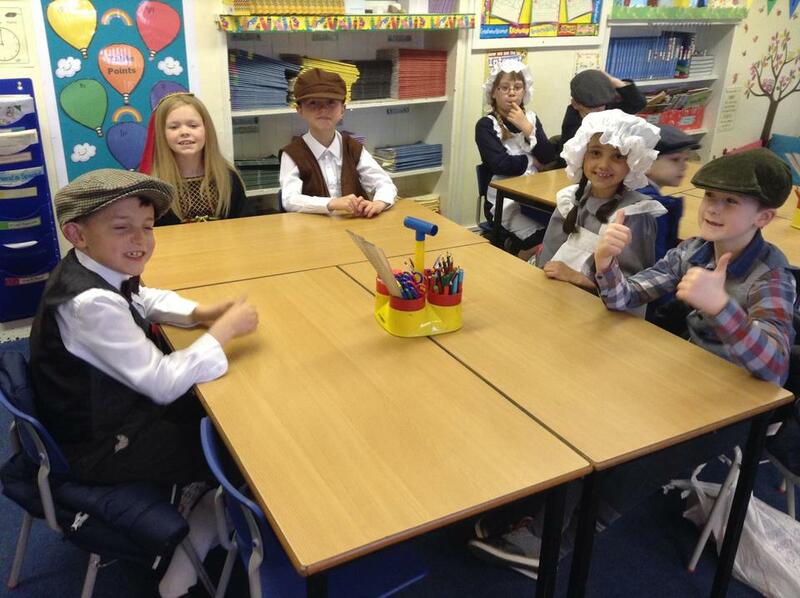 Class 3/1's Reading Garden! 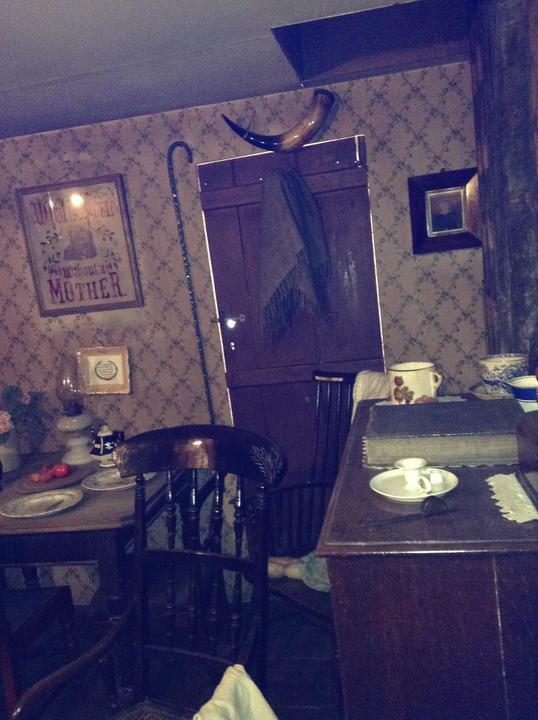 A cosy place to enjoy a book. 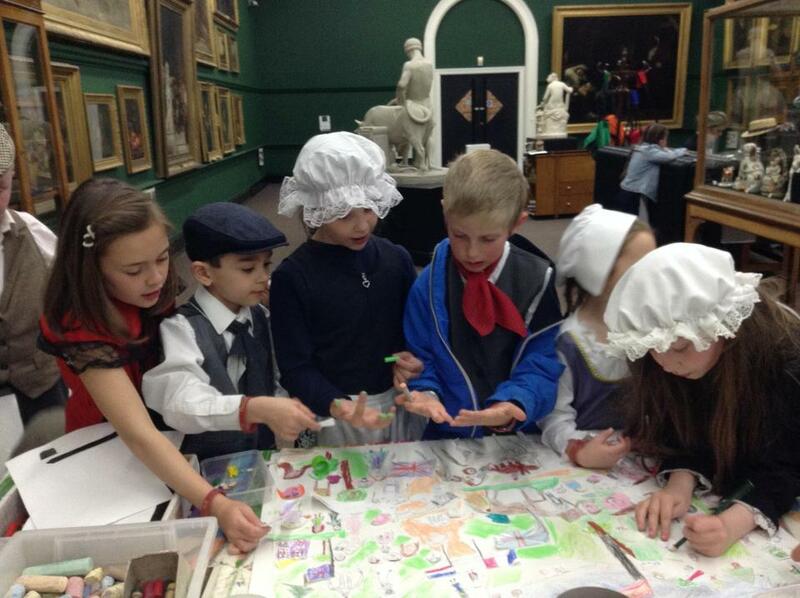 Help your child to earn lots of beads! 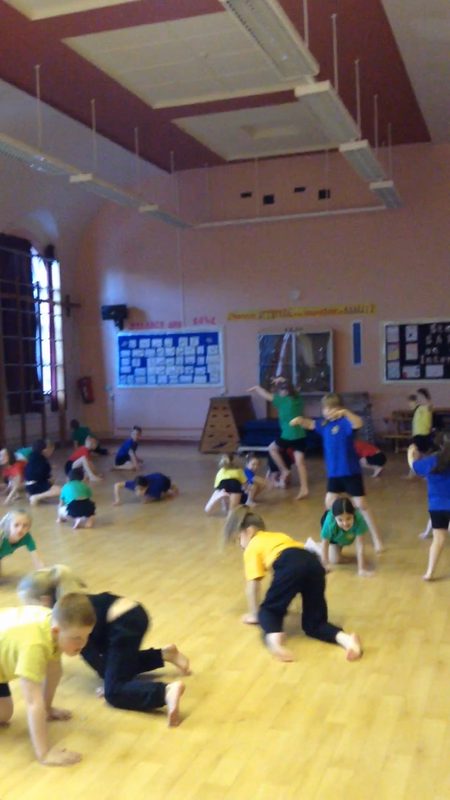 We are loving our new dance topic linked to The Stone Age. 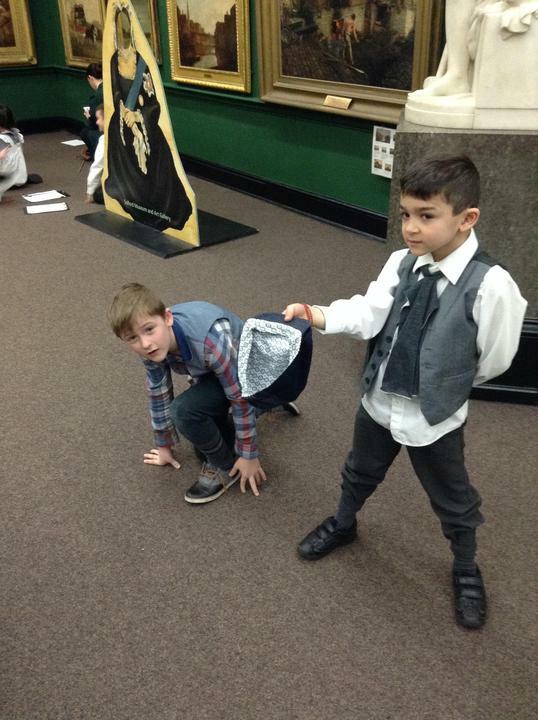 Watch us in our warm up videos and see if you can identify the animals we are portraying. 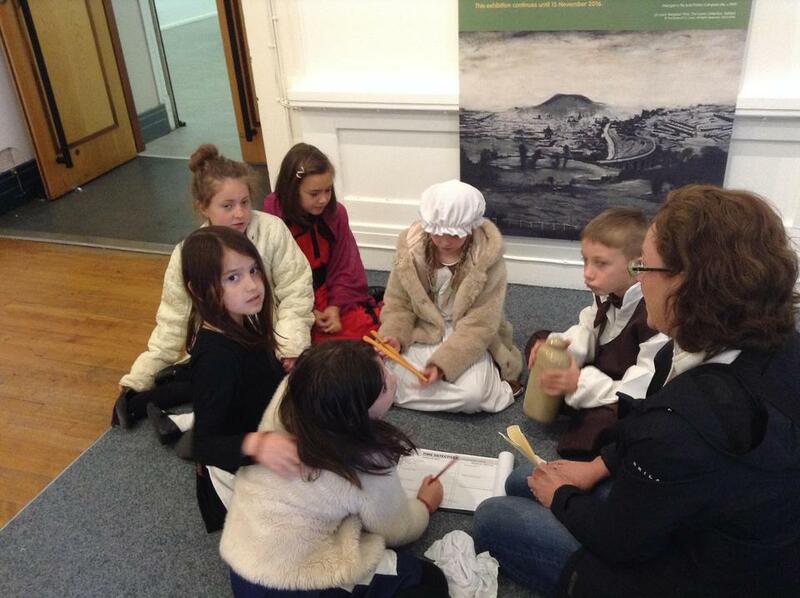 There are cave bears, cave hyenas, cave lions and woolly mammoths and rhinos.